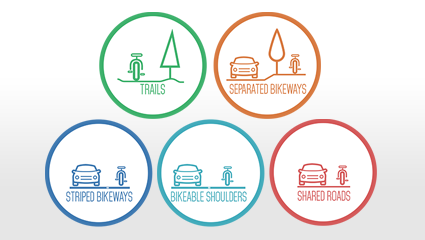 Learn more about the proposed bicycle facility types. 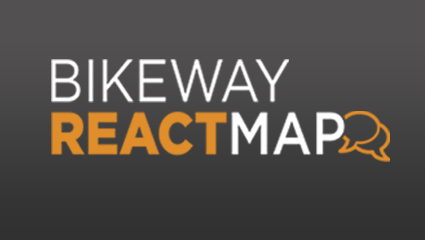 Provide comments on our recommendations by July 15, 2017 using our Bikeway ReactMap! 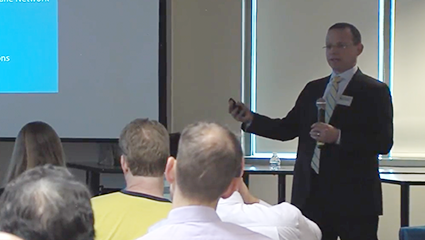 View a narrated presentation summarizing the status of the Bicycle Master Plan. 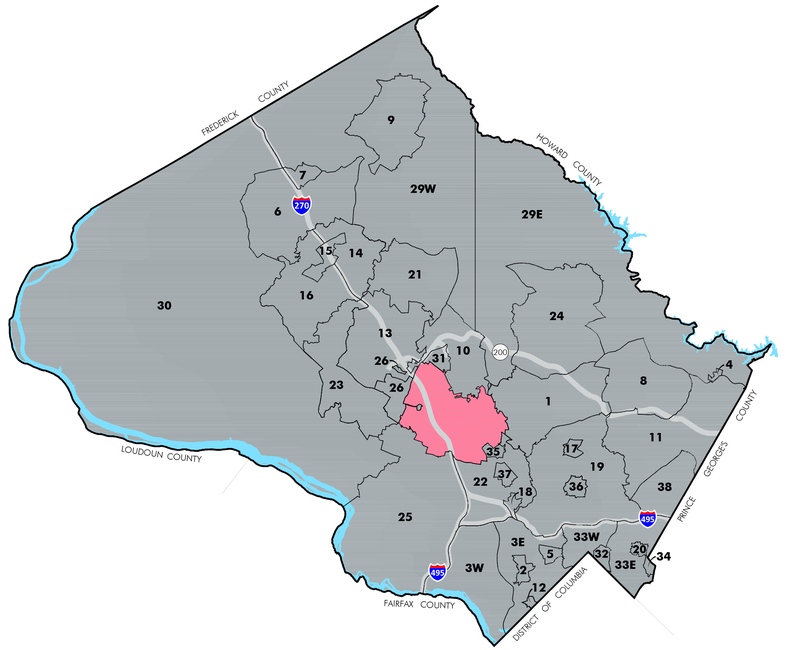 Provide your comments on our preliminary bikeway recommendations.